Loss of power or downed infrastructure means missed revenue and money loss for any industry. 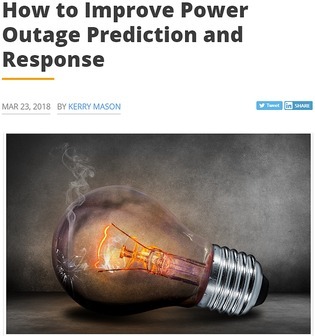 Utilities companies are looking towards predictive analytics for the capability to foresee potentially damaging weather events and allocate the appropriate amount of resources to proactively handle them. Read this editorial post for more information on predictive analytics and resource allocation.